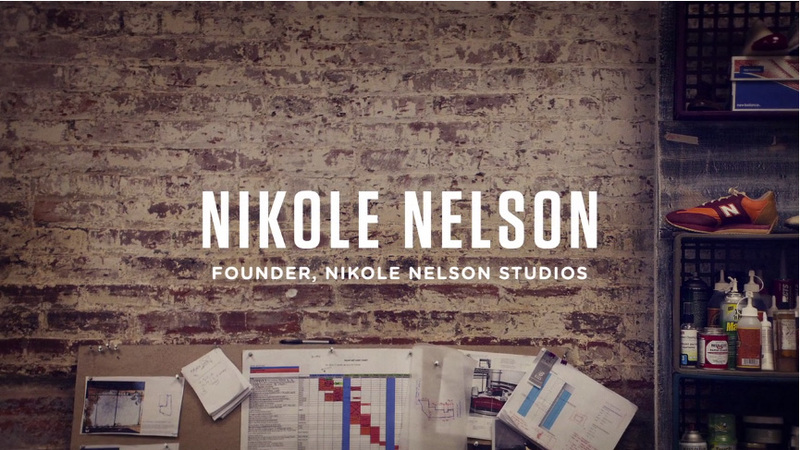 Nikole Nelson talks about the evolution of her experience from working at Coach to creating art in everything that she does. She has worked on set designs for large campaigns and creates visual depth for various brands. Nelson describes her SCAD network as an essential part to her success.